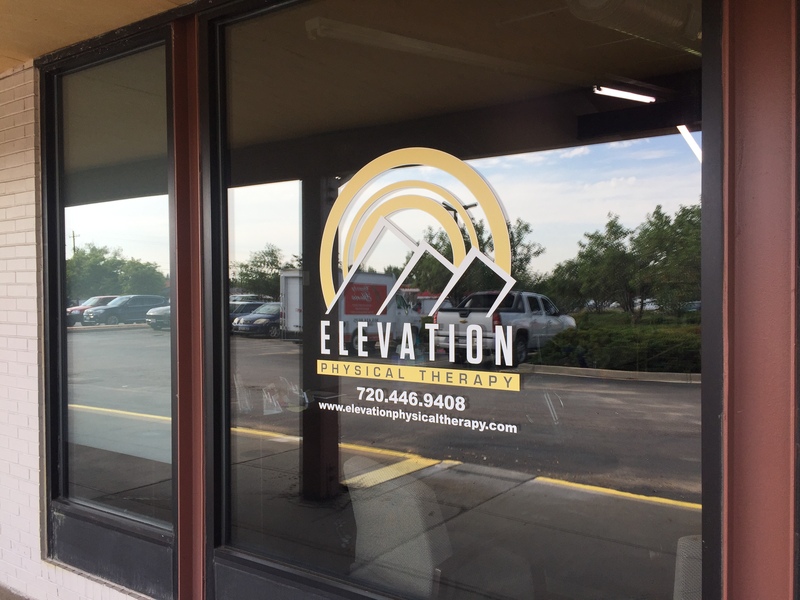 As one of the only fully-functionally based total wellness clinics in Colorado, Elevation Physical Therapy, LLC (ELEVATION) offers something different. We understand that the road to total body wellness requires service, attention and trained professionals to help you achieve your goals. We believe that everyone is an athlete and treat everyone from infants to the elderly. We offer an approach to total wellness that includes functional classes, nutrition consulting, massage therapy and Physical Therapy (PT). Our approach is much more than simply recovering from an injury or pain. Our focus is on you and to help your body move the way it was designed. 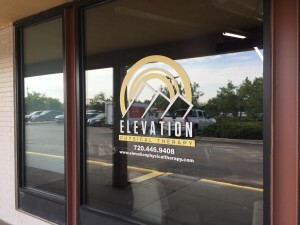 At ELEVATION, we believe in functional rehabilitation and total body wellness. We treat the cause of your pain, not simply the symptom and help you get stronger so you can do what you love. Follow us or see our Yelp Reviews!